hats off to you on your mission to change things…i love it when someone changes the conversation. 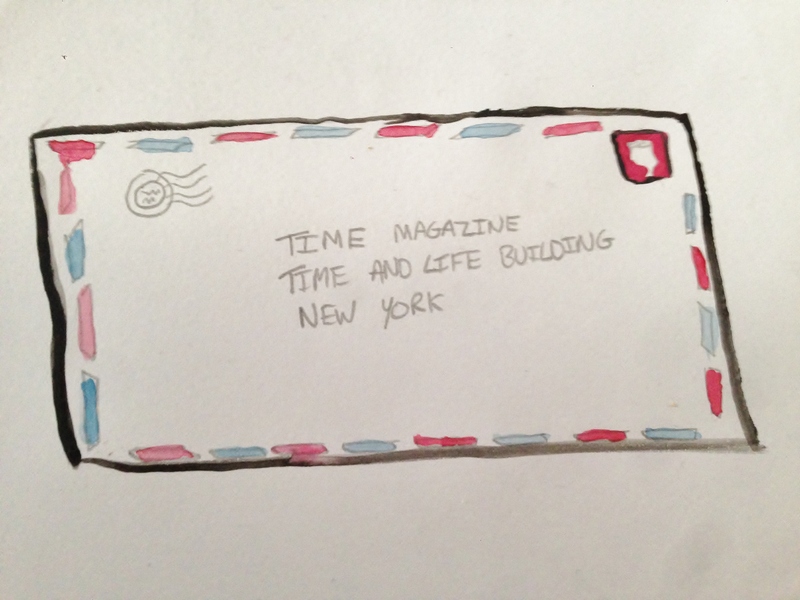 Yikes – I always fear snail mail gets lost in the world wide ether. But there’s also a beauty to the uncertainty of waiting, not knowing for sure if the letter ever reached its destination. People from the past, those who write real letters, had so much more faith. Keep having faith!